The Northside Chronicle has two internship areas for students, or enthusiasts, to contribute works to the newspaper for college credit and/or publishing experience. Traditional journalism internships and multi-media marketing internships are available. To find out more about each, please follow the links below. Sophia Mastroianni is a current NSC intern and recent anthropology graduate from the University of Pittsburgh with a certificate in African Studies. 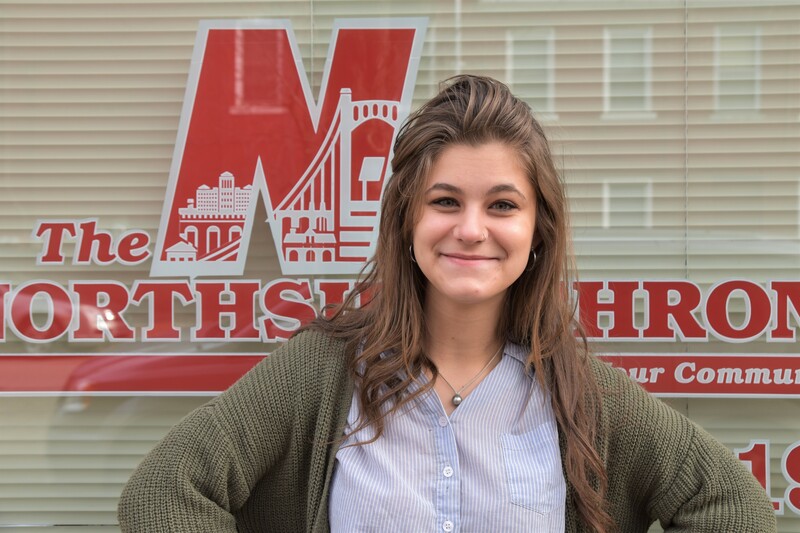 Sophia likes reporting on local events because it enables her to engage with the residents of the Northside. She also enjoys investigative reporting. When she’s not at The Chronicle, she enjoys painting and taking her dog on walks throughout the city. 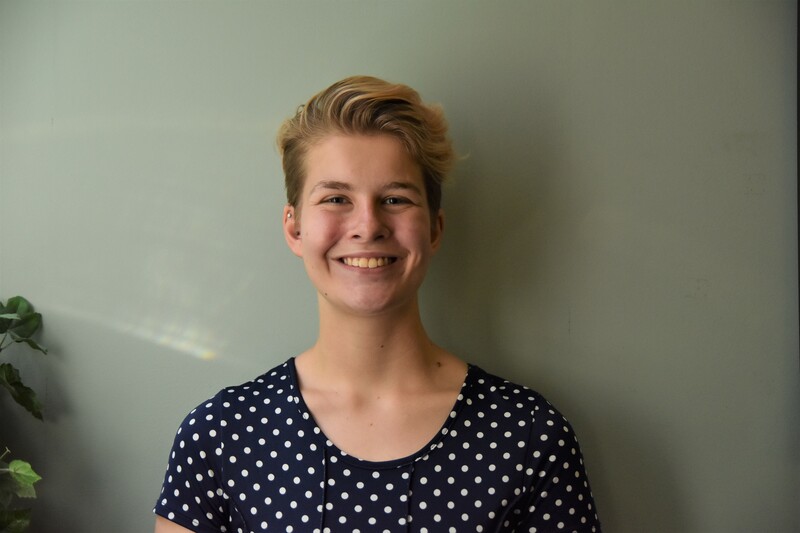 Sarah Gross is a past NSC intern and a rising junior at the University of Pittsburgh majoring in Nonfiction Writing. While Sarah is interested in covering stories about art, culture and education, her favorite piece she wrote at the Chronicle was a profile of Sue Kerr, creator and primary blogger for the website PGH Lesbian Correspondents. 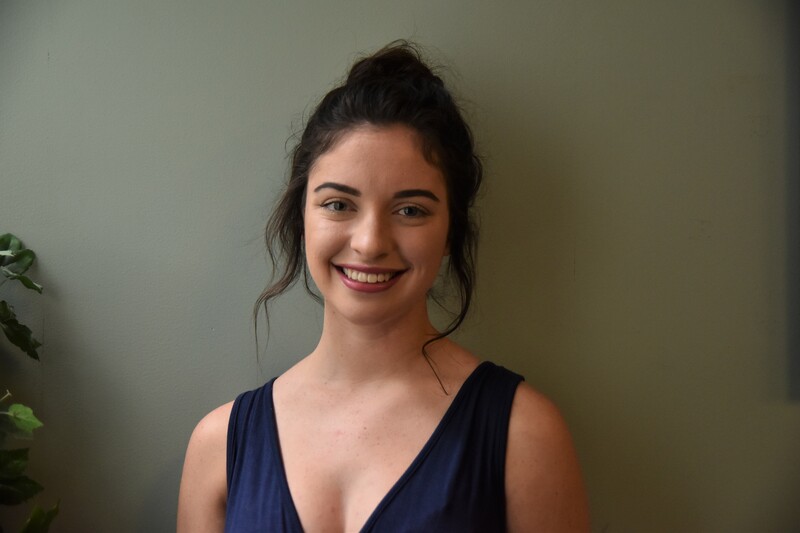 Victoria Stevans is a past NSC intern and a rising senior at the University of Pittsburgh majoring in English Literature and Fiction Writing and minoring in Film Studies. While at The Northside Chronicle, she likes to learn more about NS neighborhoods and listen to people’s stories. When she’s not at work she likes to run, eat popcorn, and make collages. In 2018, she won the Golden Quill Award for the best General Feature in a Non Daily Newspaper, read it here. Bridget Fertal is a past NSC intern and a junior English and creative writing major with a marketing minor at Saint Vincent College. In addition to her interests in photography and journalism, she is an emerging poet and a blackbelt in karate. After college, she aspires to become an editor for a publishing house or news publication while continuing to pursue photography and poetry on the side. Nick Eustis is a current NSC intern and a recent graduate of the University of Pittsburgh, where he majored in English Writing and Music. While he is interested in all things Pittsburgh, he particularly enjoys covering Pittsburgh’s museums, local art, and city politics. In his spare time, Nick enjoys playing the piano and obsessively following the queens from RuPaul’s Drag Race on Instagram. Anthony Amato, Photojournalist Intern of Summer 2016, from Penn State University. We asked Anthony what he felt was most beneficial by interning with the Northside Chronicle: “I believe that I benefited most by having real newsroom experience and seeing what it’s like to work as a staff photographer.” Mr. Amato will be interning with China Daily in Beijing for Summer 2017.